Destiny. 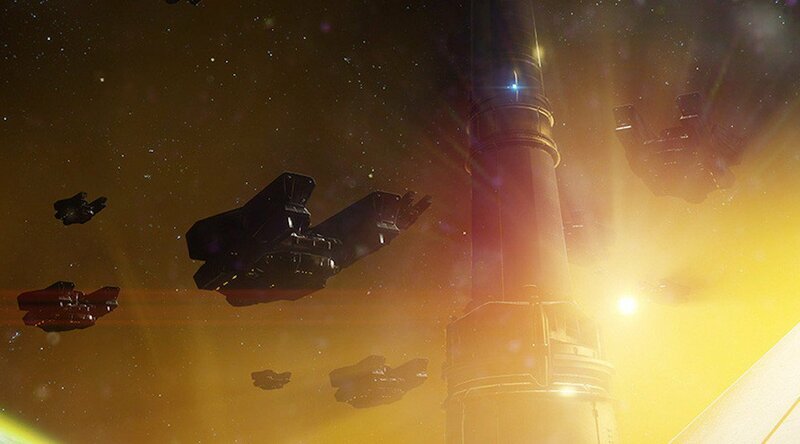 Love it or hate it, players know that the franchise's raid encounters are some of its best and most challenging endgame content. If you're one of those who'd find certain boss fights and phases fairly complex or time-consuming, it might shock you that several gamers try to find means to completely obliterate bosses and breeze through raids in as little time as possible. And the latest "lair" (a mini-raid if you will) for Destiny 2's Warmind DLC is no exception.